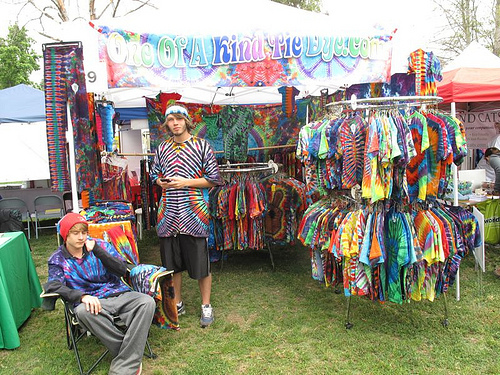 Sunday, May 22nd, 2011, 10:30 a.m. to 7:00 p.m. at WorldFest 2011 Earth Day Festival. It will be held at the beautiful outdoor setting of Woodley Park in Lake Balboa at 6350 Woodley Ave., Van Nuys, CA 91406. We welcome our attendees to a magnificent day filled with entertainment, education and enlightenment. 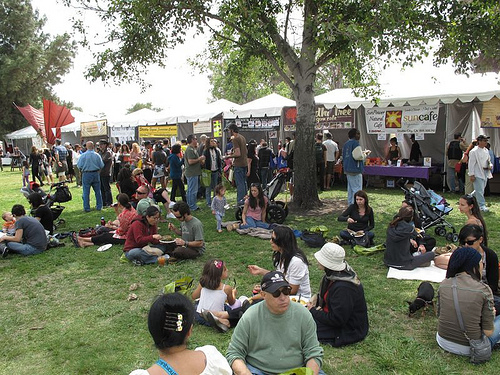 Now in its tenth year, WorldFest has established itself as LA’s premiere solar powered pet and family-friendly "green" event. With more than 100 exhibitors, a global vegetarian and vegan food court, entertainment areas for children, and an eclectic blend of live music and engaging speaker line-up, WorldFest promises a day of entertainment and inspiration. Stars from television, film, music and sports will be joined by healthy living experts and culinary maestros to bring issues near and dear to their hearts to a broad audience, and to inspire festival-goers to embrace compassionate living. A few of our speakers include Emmy and Genesis award winning journalist Lu Parker of the Lu Parker Project, Leilani Munter professional race car driver and the Carbon Free Girl and Shannon Keith producer of "Skin Trade" and "Behind the Mask." Sponsors spanning the green spectrum include Lagunitas Brewing company, VegNews Magazine, Sun Flour Baking Co., Animal Cruelty Investigations, 100.3 fm The Sound, Follow Your Heart, Culture and Animals Foundation, Sun Cafe, Klean Kanteen, Town & Country event rentals, Lake Balboa Neighborhood Council and Mike the printer. Check out our website for a current list of Celebrities, Sponsors, Musicians, Speakers and more. Toward Freedom is a 501 3c non-profit dedicated to educating, inspiring, and supporting people on their quests to live more compassionately. 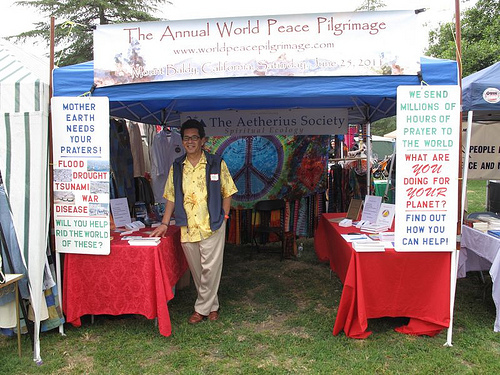 For more information on WorldFest 2010, visit WorldFest at www.WorldFestEvents.com or call (310) 477-7887. Check the website for the latest updates on WorldFest’s musical entertainment, exhibitors, and speakers.